The chilled months of winter not only bring colds, coughs, and flu; it also becomes more difficult to keep our body warm. The blood circulation in the body becomes slower and we have to make double efforts to keep up our energy levels. To throw the toxins out of the body, we need to consume some special foods that help us get through winter. Let us see how organic herbs can help you tackle this tricky season. You can find a solution for your cold toes and fingers in this winter favorite herb. It increases circulation in your body. The antibacterial and antiviral properties of this herb are tremendously beneficial for avoiding flu. Cinnamon fights microbes and the main component, cinnamaldehyde acts as a sedative and reduces pain. You can also consume it post flu and cold during the devastating period of recovery. It also stabilizes blood sugar and thus, can be used to calm down over indulgence in sweets during the festivities. 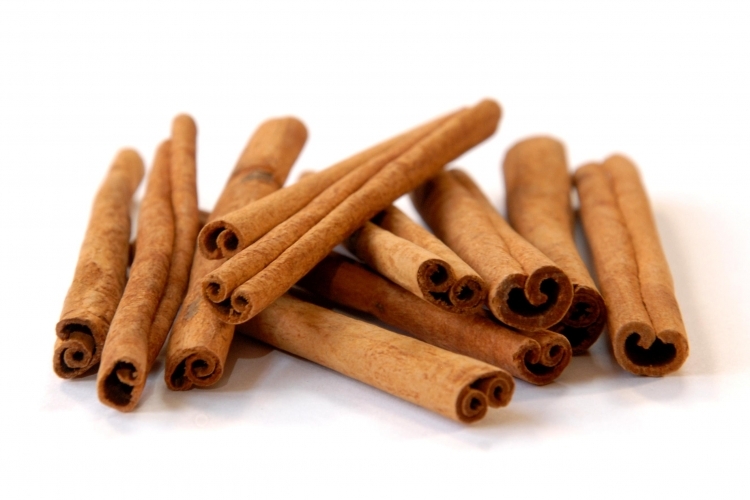 Antioxidants in cinnamon protect your body from oxidative damage occurred due to free radicals. Inflammation in our body is very crucial. 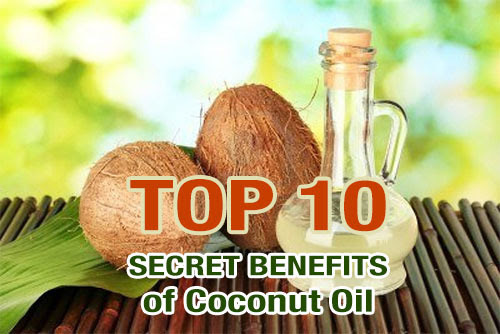 It helps the body repair damage of tissues and fight infections. However, if inflammation sustains for a long time in the body, it may be harmful. Cinnamon also comprises anti-inflammatory properties, which help your body overcome high inflammation. Cinnamon also reduces the risk of heart diseases and decreases the levels of LDL cholesterol, total cholesterol, and triglycerides, and keeps HDL cholesterol stable. Our bodies being resistant to insulin is a common problem these days, which gives rise to conditions like type 2 diabetes and metabolic syndrome. Cinnamon reduces resistance to insulin which can prevent such conditions. Drinking herbal tea containing ginger root and cinnamon can do wonders for your circulation needs, warming up the body, and detoxification. The antibacterial and antibiotic properties of ginger root are at their best when eaten raw or freshly grated. The other constituents of ginger like zingerone, gingerol, and shogael are at least 15 times stronger if you consume fresh ginger root and you with to take the benefits of antimicrobial properties. Ginger aids in digestion and fights flu. You can consume ginger in dry, powdered or fresh forms. If you have access to ginger oil or juice, you can include it in your diet as well as cosmetics in numerous forms. It may also relieve you of vomiting and nausea after surgery. Cancer patients can also benefit from ginger while undergoing chemotherapy. Pregnant ladies can fight their morning sickness with ginger roots. Although it is a safe herb, it should be consumed in pregnancy in high amounts after discussion with your doctor. 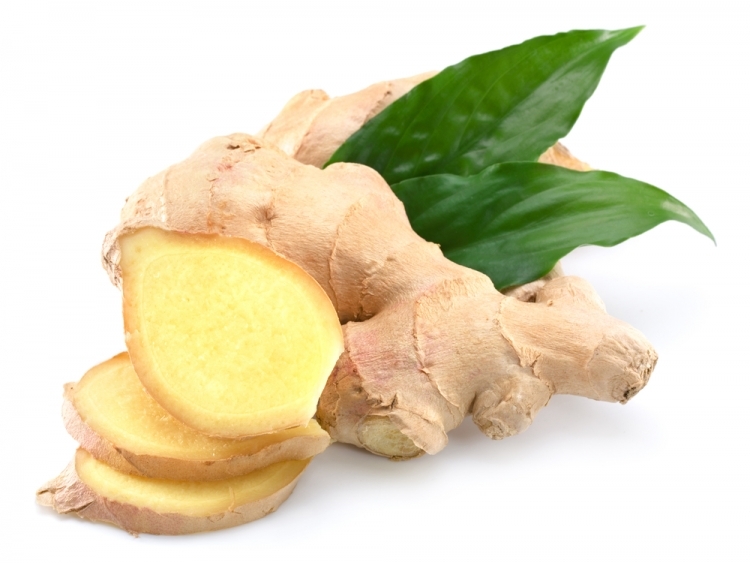 If you have been hitting gym lately, you can fight muscle pain induced due to exercise with ginger consumption. It will not be a magic pain reliever, but does work over time. It also helps to control stiffness in joints and joint pain in middle age. The anti-diabetic properties of ginger have also recently come to notice. Indigestion can also be cured with ginger. The small flowers and fruits have tremendous effects on your health, especially in winter. 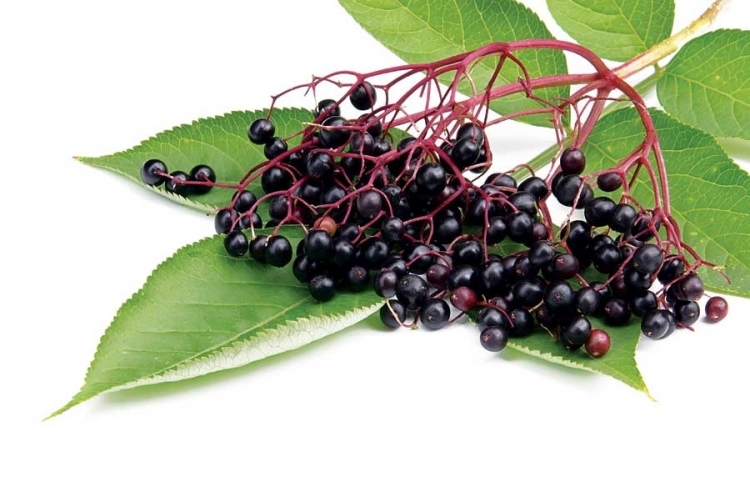 The antibiotic properties and other nutrients of elderberry bolster immunity and prevent cold and flu. You can get through winter cheerfully with elderberries. They are the natural medicines for various ailments of winters. You can consume them in various forms like lozenges, syrups, tinctures, extracts, etc. You can also consume them as a dietary supplement in forms like jam, syrup and beverages. It is important to note that elderberries should be cooked thoroughly, or they might prove harmful for your health since the raw forms of elderberries consist of toxins and dangerous compounds. The nutritional values of elderberries are really high. They are a rich source of antioxidants, Vitamin C, potassium, and phosphorous. The anti-viral and anti-inflammatory properties of elderberries can work wonders for your immunity. Consuming elderberries post flu or during flu, it helps in easy recovery. If you have caught head cold in winter, elderberries can help you clear your nasal passage. The diaphoretic properties of these berries help induce sweat and cut down fever. Hot spiced elderberry wine is one of the most famous drinks in London in winter. You can also use them as a poultice for reducing inflammation. Did you ever come in contact with nettle leaves? Did you feel any itching on the skin? It was because nettle leaves have fine hairs which release some chemicals if touched. But, you cannot keep away from nettle leaves because of that reason. They have tremendous other properties that benefit your body in winter. You can feel instant freshness with just one cup of nettle tea. The tea acts as a natural diuretic which improves the flow of fluids in bladder and kidneys. Thus, it does a great job in preventing kidney stones. Nettle tea also flushes out toxins from your urinary tract along with treating infections in the urinary tract. If you had been looking for a natural pain killer to ease the pain of arthritis and joints, you can trust nettle leaves tea along with non-steroidal anti-inflammatory drugs. The dosage of these drugs can be reduced with time if you consume nettle tea in arthritis. Nettle tea is also a proven cure for eczema or other skin ailments. You can have blemish free skin with regular consumption of nettle leaves tea. Nettle tea is also capable of preventing as well as curing allergies like itching, sneezing and rhinitis. 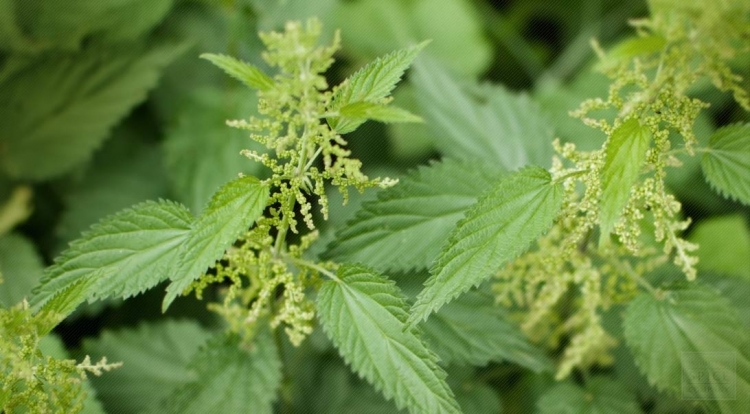 For women, nettle leaves help in fighting anemia. Women can drink nettle tea in pregnancy to prevent bleeding and strengthen fetus health. It also accelerates production of milk in nursing mothers. Women can also help cure cramps and bloating during menstrual cycle. It also processes estrogen and prevents the symptoms of menopause. The root of this plant is used to make medicines. Siberian Ginseng is also known as adaption. This non-medical name denotes the substances which help strengthen your body and prevents stress in mind. 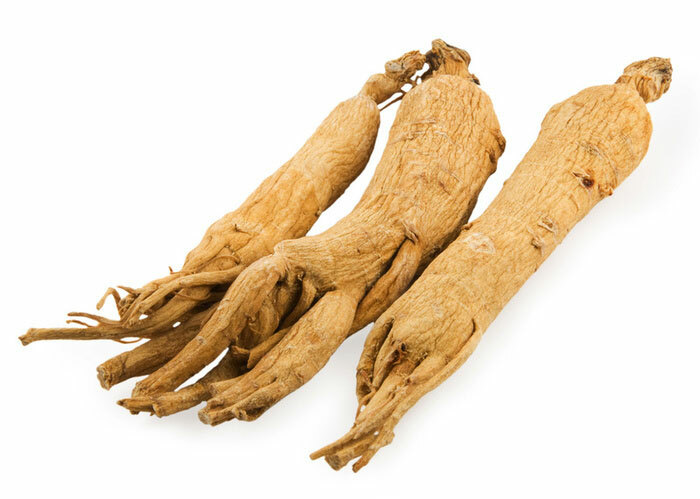 Siberian Ginseng is also used to treat conditions of blood vessels and heart like low blood pressure, high blood pressure, rheumatic heart diseases, and hardening of arteries. It is also used to treat Alzheimer’s disease, kidney ailments, ADHD (attention deficit-hyperactivity disorder), fibrillation, diabetes, chronic fatigue, rheumatoid arthritis,chronic bronchitis, flu, colds, and tuberculosis. Doctors also use Siberian Ginseng to treat the symptoms of chemotherapy in cancers. Siberian Ginseng is also used to improve performance in athletics and work efficiency. It is also helpful to cure insomnia and some of the symptoms of herpes simplex type 2. If you have disturbances in your appetite, you can consume Siberian Ginseng supplements. 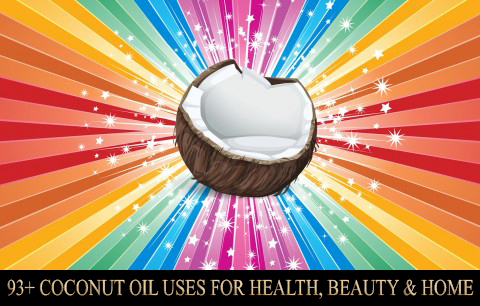 It is also used in skin care products. Organic Herbs are a treasure of health benefits if taken in regulation. However, if you have specific health conditions like cancer, diabetes, pregnancy, or any other critical health condition; you must consult your doctor before consuming high doses of any of the organic herbs. There are many more organic herbs apart from those mentioned above, which can be added to the diet to avail their benefits. 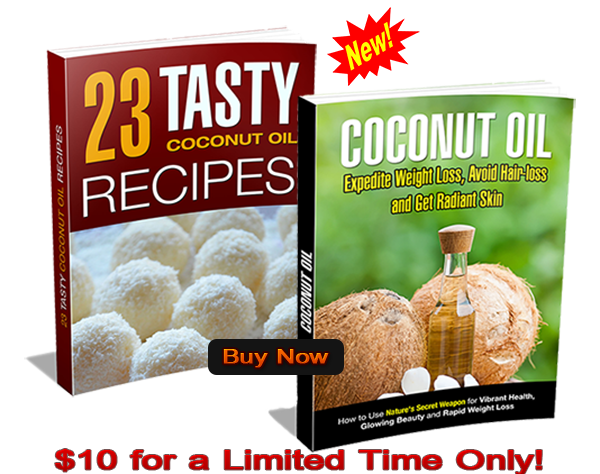 More About : Top Nutritional Supplements, Benefits of Elderberries, Benefits of Orange, High Fiber Foods,Top Benefits of Fiber, Benefits of Carrots, Coconut Oil Benefits, Coconut Oil Uses, Coconut Milk Recipes,Coconut Milk Benefits, Coconut Health Benefits, Coconut Oil Recipes, Coconut Recipes, Coconut Benefits,Benefits of Organic Food.